What is a Certified Pool Operator®? A Certified Pool Operator®, or CPO®, manages mechanical system operations, maintenance, chemical treatments and filtration of various aquatic facilities. Training to become a CPO® covers a wide variety of tasks. Many states require the National Swimming Pool Foundation® (NSPF®) Certified Pool/Spa Operator Certification® (CPO®) course. 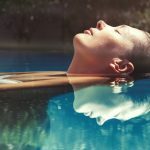 This course covers public bathing codes, water chemistry, filtration and circulation, seasonal pool care, pool management strategies and requirements, energy management, calculations, water testing, chemical adjustments, maintenance and operational problems, renovating and modernization of pool facilities, and disease and accident prevention. 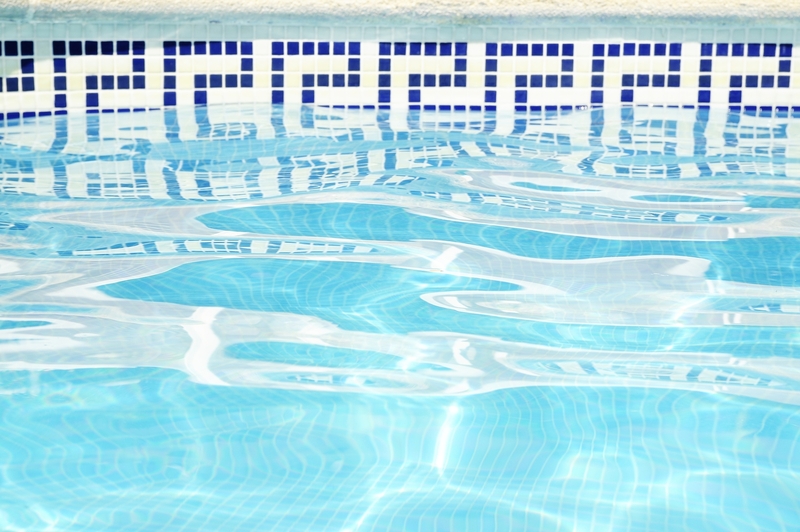 While some of these, like bathing codes, may only apply to commercial swimming facilities, most are applicable to both residential and commercial pools. Commercial or residential, a pool is a big investment and taking care of it will not only keep it clean but extend the life of pool equipment and the pool itself. During professional cleaning and maintenance, a Certified Pool Operator® will inspect the the pool walls and floor. This inspection can identify cracks, sharp edges, and other hazards that need repair. Finding and addressing these as quickly as possible will keep minor issues from becoming costly repairs. Being certain that your pool is clean and properly maintained will allow you to be confident that your pool is safe and healthy for your family or guests. A Certified Pool Operator® will check pool water chemistry in the water and clean the filter. They will also inspect the pump and all other pool equipment to make sure it is operating properly. 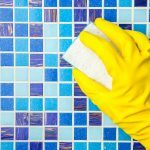 A community or commercial pool that is utilized by a multitude of people will require more frequent cleaning than a private pool. This will avoid the possibility of legal action if a guest falls ill after swimming in a community or commercial pool. 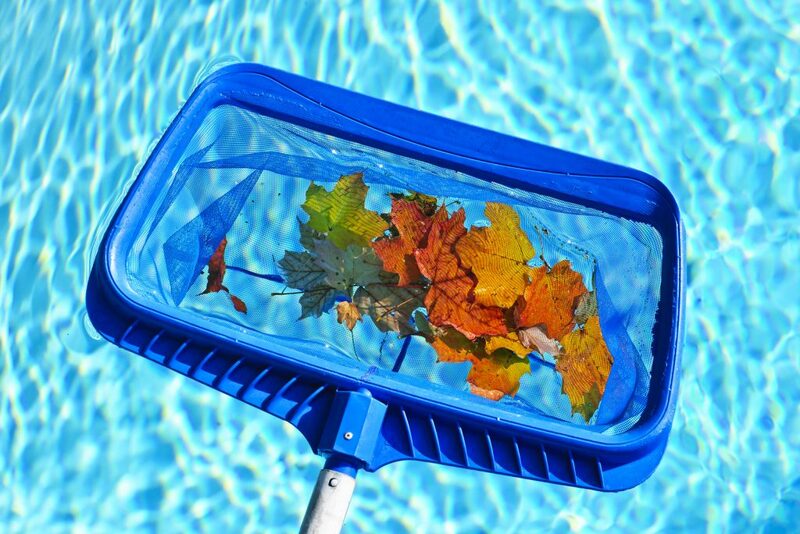 A crystal clean pool in excellent condition can significantly increase the value of a property. Even if you’re not currently considering selling your property, you may change your mind in the future. Hiring a Certified Pool Operator® to clean and maintain your pool will help avoid major repairs or a negative impact on property value when it comes time to put your property on the market. 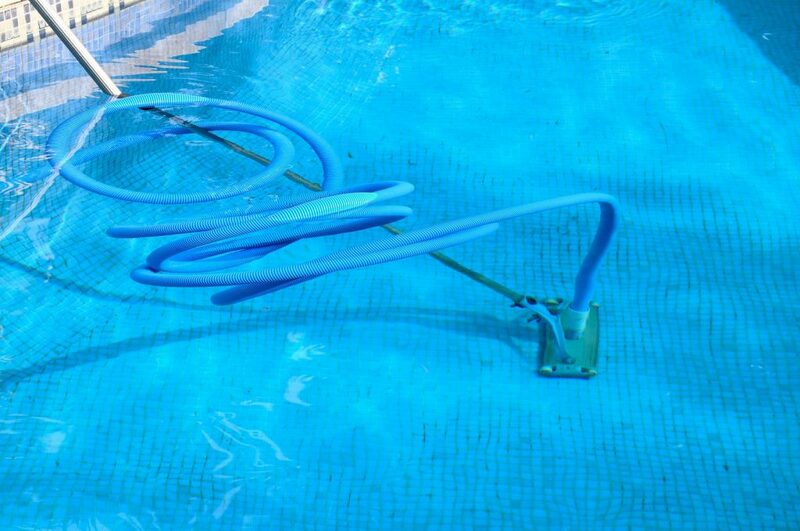 Once you understand the importance of proper pool cleaning and maintenance, you may want to hire a Certified Pool Operator®. Or maybe you or a member of your organization will want to participate in training and become certified. Pool Operation Management offers both residential and commercial pool operation management services. We also train others how to manage their pools and provide the National Swimming Pool Foundation® CPO® classes. We offer vast experience, knowledge, and service to both our commercial and residential clients. It is our firm belief that preventative maintenance reduces long-term expenses, increases the efficiency of pool systems and prevents accidents. Contact us for all your pool operation management needs!